The reader I am using for introduction to sociology this semester include an excerpt from sociologist Barry Glassner’s (relatively) famous book, The Culture of Fear (originally published in 1999, with a 10th anniversary edition in 2009, by Basic Books). Glassner’s basic argument is that Americans have an excessive fear of the wrong things. For example, parents panic over child abductions, but that is a minor threat to their children compared to automobiles, house fires, swimming pools and bicycles. As Glassner writes, “If a parent is concerned about his or her children, their money is best spent on car seats, smoke detectors, swimming lessons, and bike helmets as opposed to GPS locators and child identification kits.” Indeed, “Motor vehicle injuries . 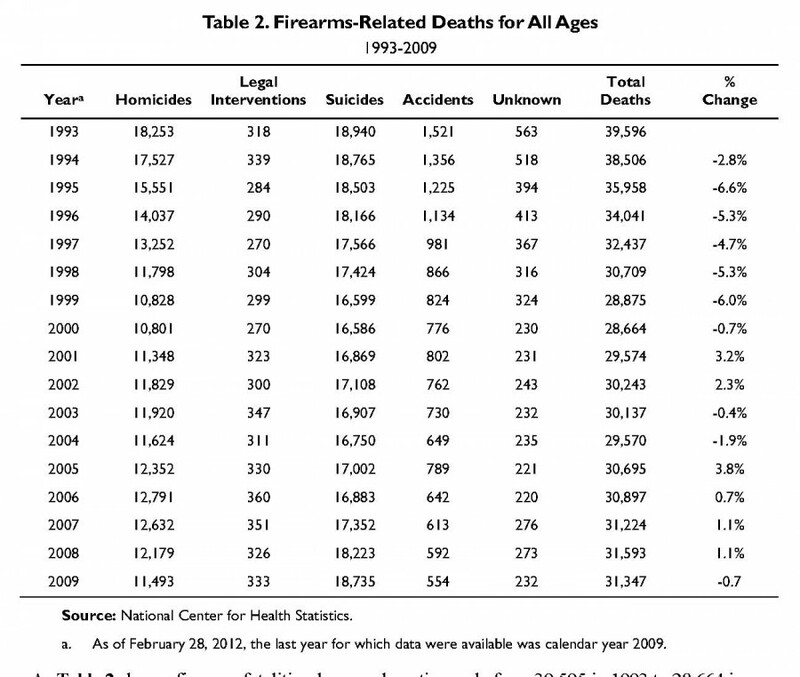 . . are the leading cause of death in the U.S. for children ages one to fifteen” (p. xv). The culture of fear does not just happen. It is promoted by politicians (for votes), journalists (for ratings), advocacy groups (for donations and/or political influence), and marketers (for money). Among the “tricks of the fear mongers’ trade,” according to Glassner, is “[s]tatements of alarm by newscasters and glorification of wannabe experts,” as well as “the use of poignant anecdotes in place of scientific evidence, the christening of isolated incidents as trends, depictions of entire categories of people as innately dangerous” (p. 208), presenting victims as experts, and misdirection. In the original edition, Glassner gives as an example of the culture of fear a spate of school shootings by adolescents that took place in 1997-98 in Pearl (MS), West Paducah (KY), Jonesboro (AK), and Springfield (OR). Of course, the media went apoplectic about these events – after all, crime is a staple of the news media (“if it bleeds, it leads”). But high profile is not synonymous with common, and for Glassner the alarm raised by these shootings was not proportionate to the danger they posed. Glassner approvingly mentions Vincent Schiraldi (founder of the Justice Policy Institute and currently NYC department of probation commissioner), who appeared on NPR to discuss the school killings and “tried to explain that the recent string of incidents did not constitute a trend, that youth homicide rates had declined by 30 percent in recent years, and more than three times as many people were killed by lightning that by violence at schools” (p. xxiii). Of course, today we have a parallel situation with the mass murders in 2012 at Oikos University (Oakland, CA), the Century Theaters (Aurora, CO), a Sikh temple (Oak Creek, WI), and most notoriously Sandy Hook Elementary (Newtown, CT). Glassner’s argument about the culture of fear applies as well to these anomalous events as they did to the 1997-98 school shootings. Fear has risen to a fevered pitch, as has the desire to do something to address that fear regardless of whether it will prevent these anomalous events from happening again. In the years since Glassner wrote about the school shootings of 1997-98, we have seen additional mass murders at schools – notably at Virginia Tech and Columbine High School, as well as other less notable ones – but we have at the same time seen the homicide rate (including youth homicide) and the violent crime rate continue to drop. As Glassner would predict about a culture of fear, at the same time we see fewer and fewer gun-related deaths, we see an increasing concern about gun-related deaths. As Glassner says of the culture of fear generally, “The more things improve, the more pessimistic we become” (p. xxii). And, indeed, as we will see in my next post, Glassner shares some of the pessimism he criticizes other for.